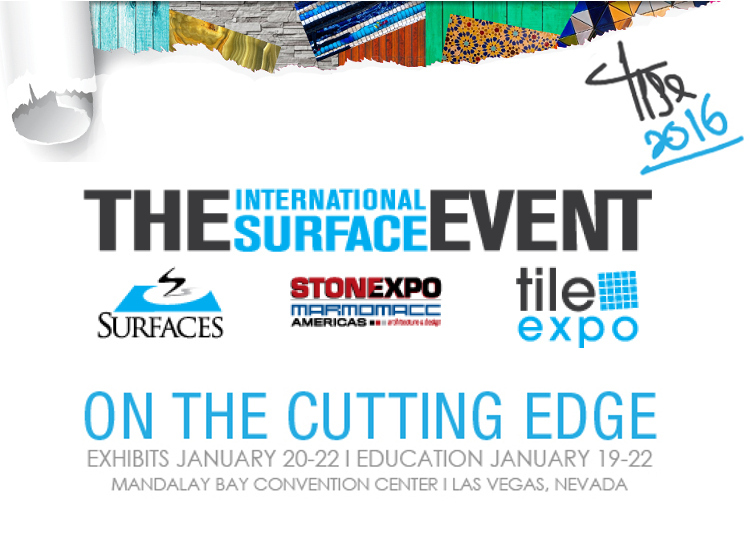 We’re happy to announce that Technomar & Adrem AS with own brand of flooring Esta Parket will be exhibiting at the International Surface Event in Las Vegas in January 2016. We’ll be demonstrating our impressive floor covering range and latest designs, including our stunning “Engraved Collection” and Herringbone design. 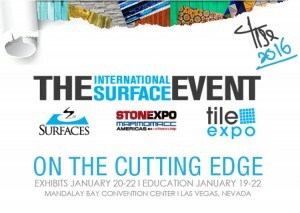 Please visit us in sector 2777 (20.01-22.01). Contact us to claim your free tickets!